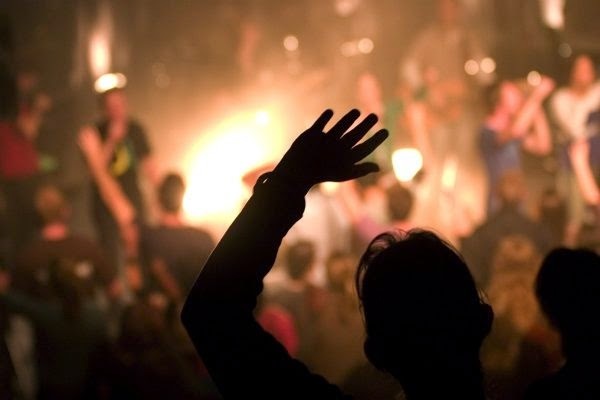 BabyBlueOnline: Evangelical Worship in the Church: Are we headed for a crash? Evangelical Worship in the Church: Are we headed for a crash? The same could be said of this conference. It’s an intentionally eclectic mix of different speakers, teachers, worship leaders, and performers from different traditions, theological convictions, and worship leading philosophies. You’ll hear and see some stuff you like and agree with, and then 5 minutes later you’ll hear and see some stuff you don’t agree with at all. It’s good for worship leaders to experience this kind of wide-exposure from time to time, and the National Worship Leader Conference certainly provides it. Yet throughout the conference, at different sessions, with different worship leaders, from different circles, using different approaches, and leading with different bands, I picked up on a common theme. It’s been growing over the last few decades. And to be honest, it’s a troubling theme. And if this current generation of worship leaders doesn’t change this theme, then corporate worship in evangelicalism really is headed for a major crash. Read it all here. And be sure to read the comments to the article - they are a must-read as well. I know I've been there. ...at a performance under the guise of "special music." All the focus was on the performer who was applauded wildly when finished. If I'd wanted to see/hear a performance I would have gotten tickets to one. It was unsettling. I struggled to find the reason we were there and then I remembered, "oh, yes, it's Sunday, we are here to glorify God, not His creature." I am so glad that the church I am a member of now doesn't have a "worship leader." A great choir director and a choir that LEADS us all in the music rather than perform FOR us. But I can see how this is something that other churches need to be aware of.